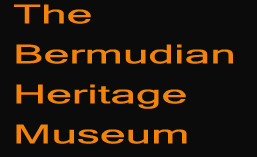 The first time a political party put up a a slate of candidates in a Bermuda election was in 1963, when the new Progressive Labour Party-Bemuda’s first polical party- put up nine candidates, six won seats, prompting the formatioin of the United Bermuda Party the following year. The 1968 election was the first election contested entirely along party lines. Women were finally granted the right to vote in 1944. The first women MP’s were Hilda Aitken and Edna Watson, who were elected in 1948. A few landowners had up to 36 votes each under the old property vote system. 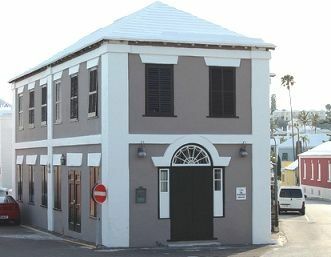 After decades of being effectively denied the vote by restrictive propety franchise, black Bermudians’ efforts to win basic democratic rights began to show fruit as three remarkable me appeared on the political scene. Dr. E. F Gordon, W. L. Tucker and Dr. Roosevelt Brown led the fight for Universal Adult Suffrage.